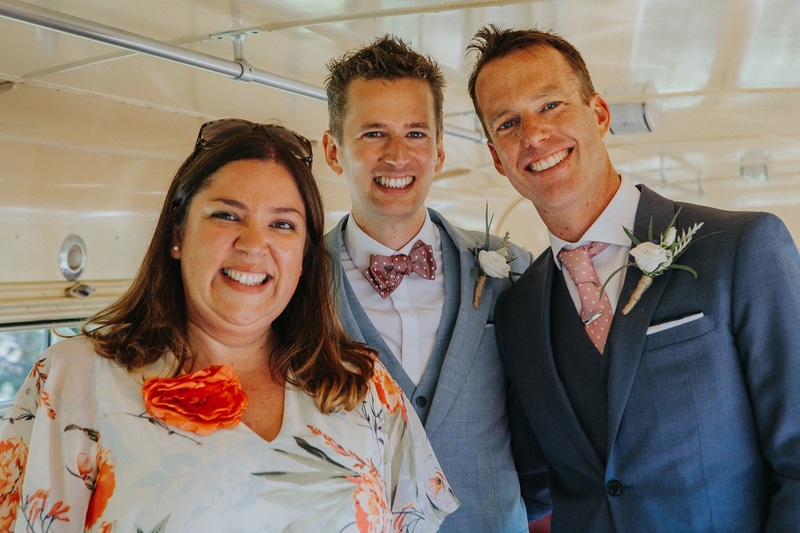 "A celebrant is an individual who is trained in providing you with a custom-made ceremony, designed to celebrate any ‘right of passage’ in a way which is personal to you, without legal obligation or government restriction." So there it is, all wrapped up in a sentence. . . .well, not quite! 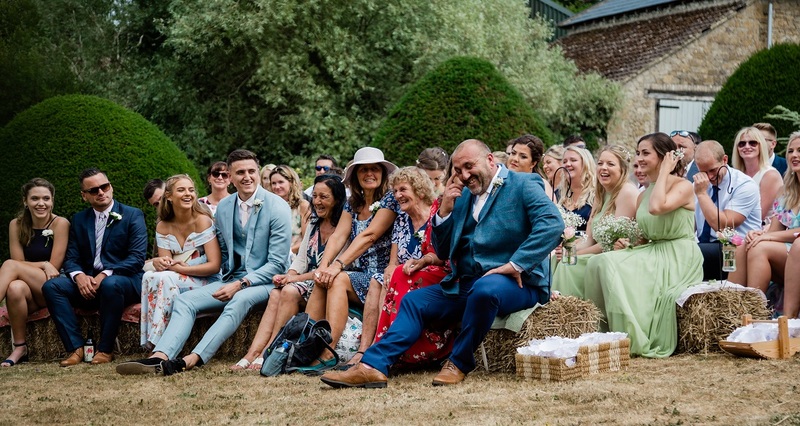 We offer such a comprehensive service that it is hard to squeeze it all into a few words and to be honest, it would do a disservice to celebrants everywhere if I left it at that! So, I have 'unpacked' it a little more to give you an insight into just what it is that we do and how it all works. Well, I think a good place to start is by deciding what type of ceremony do you actually want? Is it traditional, formal and including government wording, or is it something personal, and meaningful? Quite a simple decision really, and you'll know immediately which one appeals to you and that's where your journey starts. 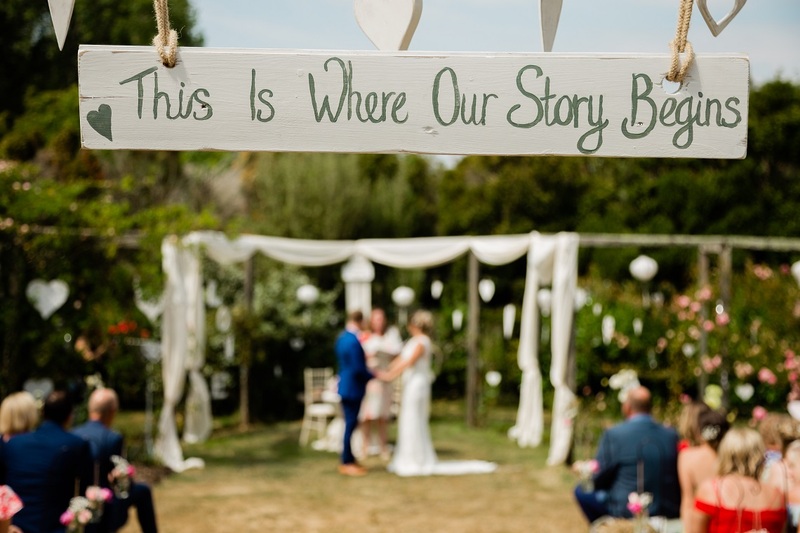 If your wedding planning decisions take you down the celebrant path, then welcome to the wonderful world of magical moments!! We begin an adventure together that sees us meeting, building a draft ceremony together, walking around your venue and experiencing things like where you will enter, how you will stand, and who goes where and when. You'll have guidance, support and reassurance on tap and enjoy direct access to the person that is actually conducting your ceremony! I know, another great benefit!! We get to know each other, have lots of laughs along the way, and you can help to shape your script too - I love having your input, after all, it is all about YOU! 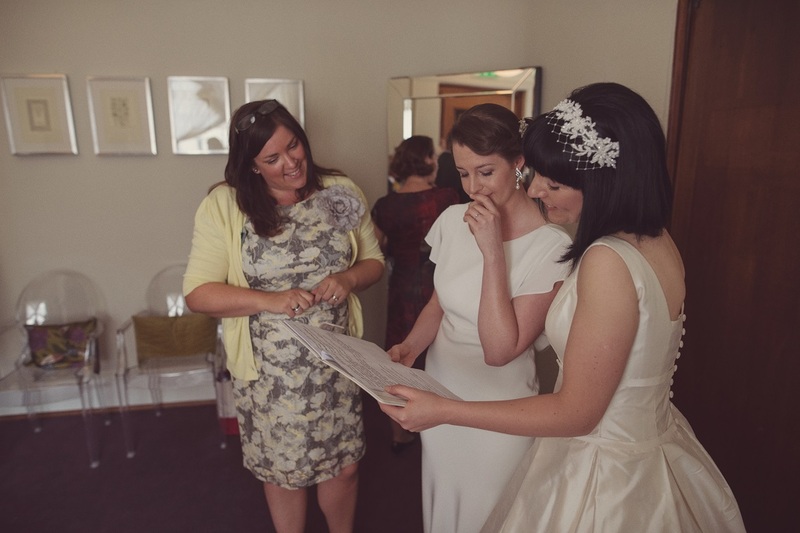 By the time the day comes, you'll know that I have everything in hand (I was a wedding planner for many years so I have all the little details covered! ), you will have seen the ceremony words, and understand what is happening, you'll have had a bit of a run-through too so it will all feel less daunting when the time arrives. 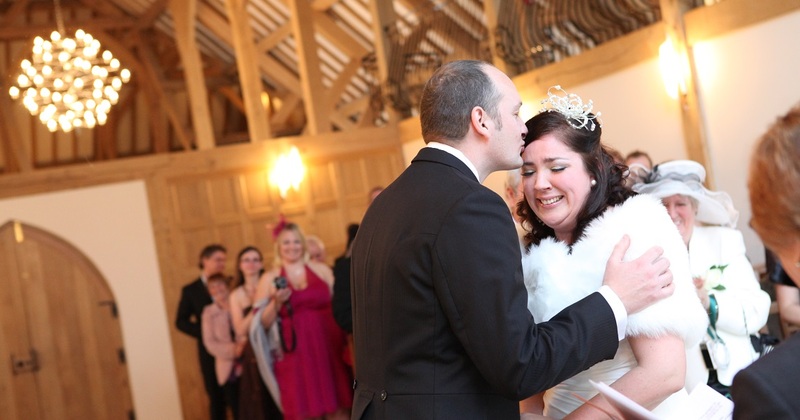 Ultimately it's a lovely journey and my couples really feel the difference that we make. Don't just take our word for it though, have a read of their comments too! 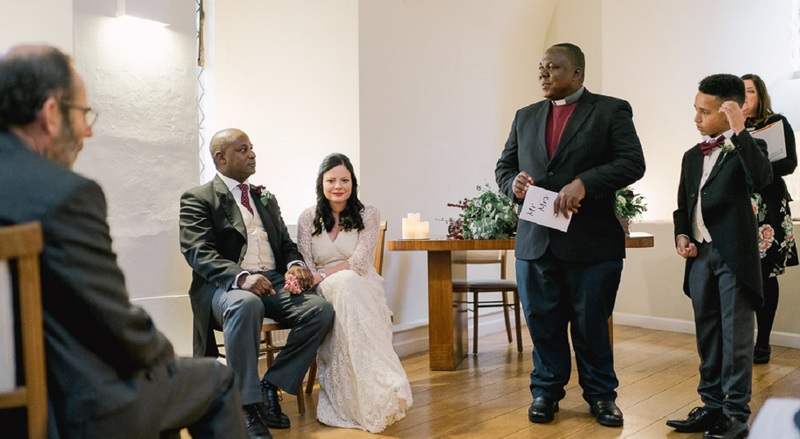 There are two types of celebrants, Humanists (which you may have heard of), who work within guidelines set by the Humanist organisation, and Independents (like me), who can welcome a wider group of couples, and who FULLY embrace diversity. As an independent celebrant, I am also able to include elements of religion, acknowledge and celebrate cultures, heritage and family traditions too. I believe that two people should be free to celebrate their love, their lifestyle choices, and their backgrounds however they wish, and I positively encourage couples to fully express these things by having their special day wherever, whenever and however they want to. What about the legal part? Well before I give you the details, when do you think the legal part actually is??? Could it be the VOWS? The exchange of RINGS? How about the first KISS? It might surprise you to know that NONE of these things are legal elements! MIND BLOWN!!! They are actually all ceremonial activities, things that do not need to be carried out by a registrar. I know from conducting many, many ceremonies, that these things listed above are the things that evoke emotion, cause tears of happiness, cheers of joy and are the parts of the ceremony that people remember. "I think my family just want to see us ACTUALLY getting married"
The above quote is something I hear a lot, and whilst it is absolutely their choice to marry how they want to, I do feel that sometimes concerns from family are misplaced. I think they might all be as surprised as you were to find out that the things they associate with a wedding are not the parts that are legally required at a ceremony. The two things that must happen for it to become legally binding, are to hear (and respond to) the declaration at the beginning (which includes stating that the setting is licensed and that you are free and able to be married), and then the signing of the paperwork. Possibly the two least romantic parts of the whole event! Now don't get me wrong, I had a registrar-led wedding myself, and there are some fantastic government-employed officiants out there, who do a great job, but they are bound by restrictions (and lots of out-dated laws) that prevent them from creating something more personal. 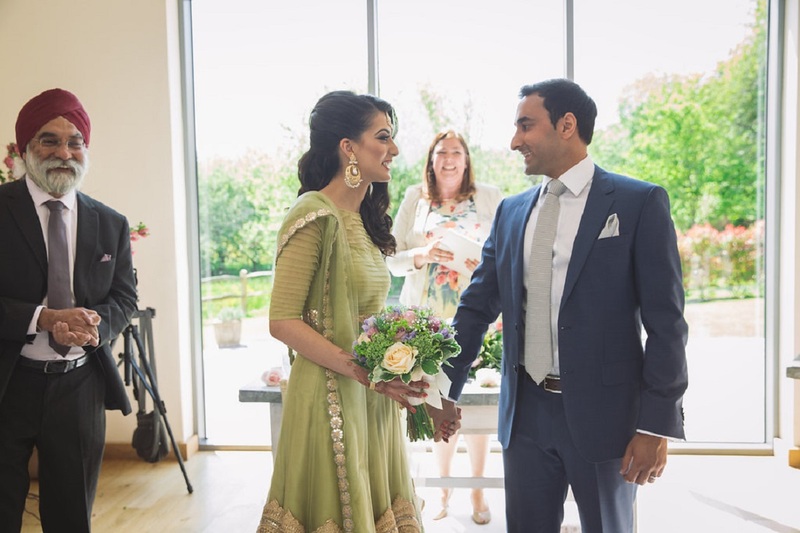 Also, the lack of time is a huge factor as they have to fit so many in the same day that they cannot possibly dedicate time to writing bespoke and unique ceremonies, so they HAVE to be standardised wording and template scripts. 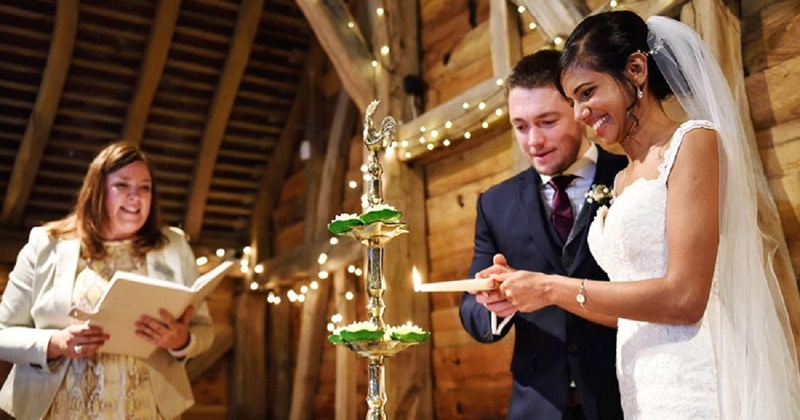 I know from speaking to many celebrants, they feel that now they know more about this lovely way of doing things, they wish they could have had a celebrant themselves! My husband and I cannot remember anything that was said during our ceremony, but, I do remember how handsome he looked and how I overwhelmed I felt because I couldn't say his name without the tears flowing! at the register office and then save your vows, rings and kiss for your ceremony day! As you know, we aren't rushing off to other weddings and so we can be completely focussed on YOU. 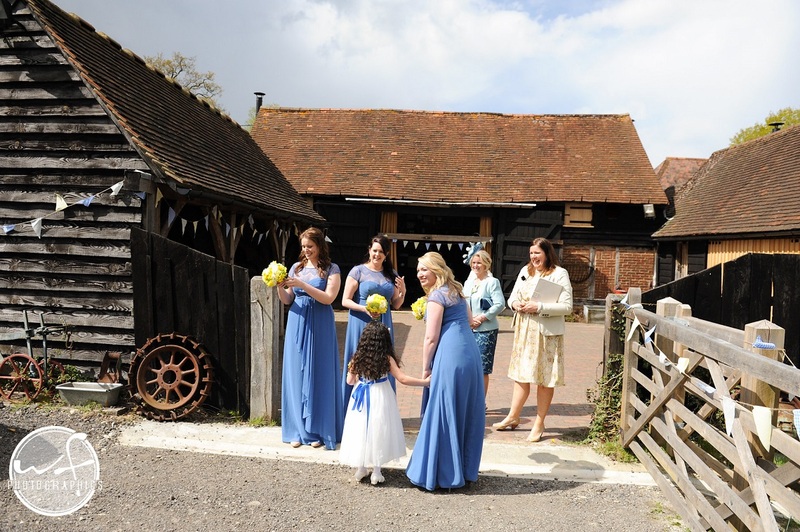 Here at Knight Ceremonies, we arrive around 60-90 mins before your ceremony start time (it's the wedding planner in me!) 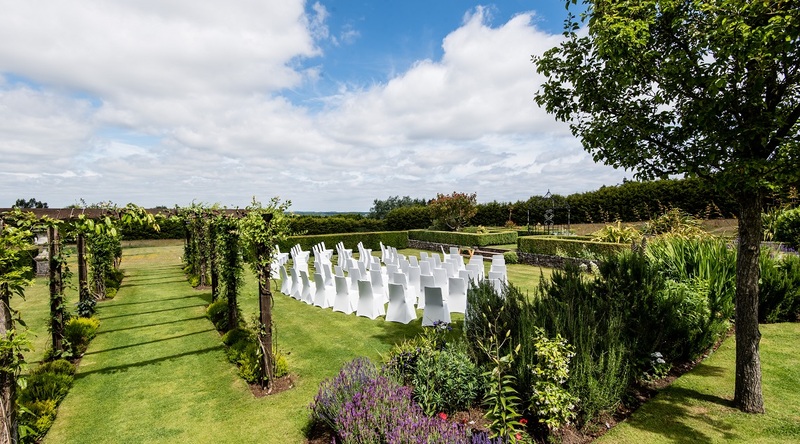 so that we can get ourselves organised and check the ceremony space, ensure we have enough room for all of the things that are happening in your ceremony, and we chat with your other suppliers too. During this time, is where we work our 'magic' and ensure that everything is ready! When you arrive, you have the option to have us greet you to soothe any nerves, which is such a lovely time, a peaceful moment where we can offer reassurance (and a few top tips!) to you and your bridesmaids, and it is where I feel we make that extra bit of difference. 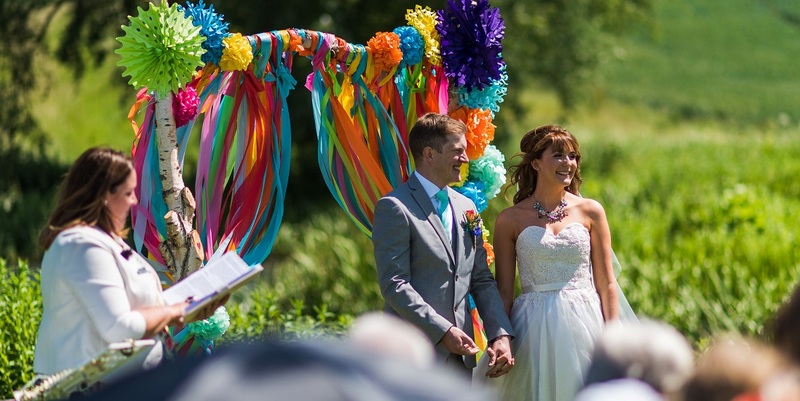 We deliver your very own ceremony words with warmth, passion and natural flair. There is also a sprinkle of humour too, which puts everyone at ease, and we love to get family and guests involved - it's become our trademark! What are our first steps to making this all happen? 1) It's so easy! Everyone, no matter whether they are having a celebrant or registrar, needs to register their INTENT TO MARRY with their local register office. This ensures a legal record can be made of your marriage, and you begin your admin process towards this with the registration service. 2) Then during this call, you advise them that you do not need a registrar to attend your venue as you are having a celebrant ceremony, and you make arrangements to book your LEGAL SIGNING. This is carried out in a small office, takes ten minutes and requires two witnesses. 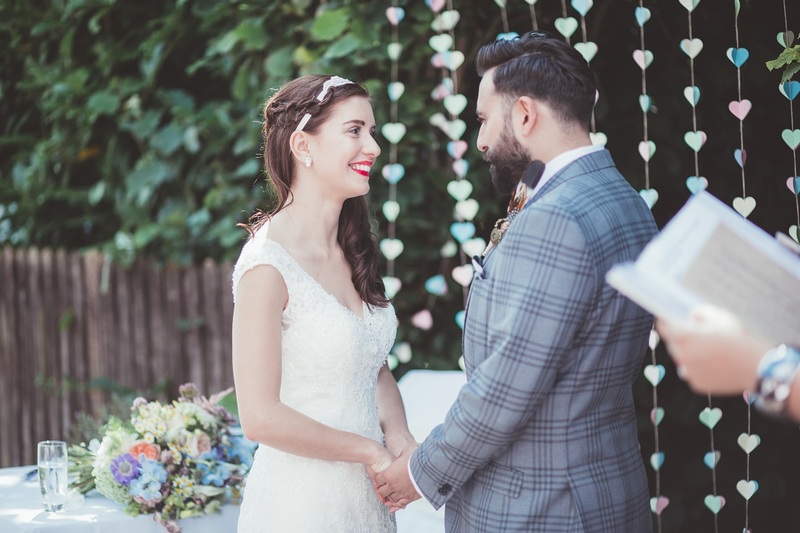 It involves the two legal elements that we mentioned above and is usually carried out the week before or a few days before your actual wedding ceremony. Click here for more details on the government website. 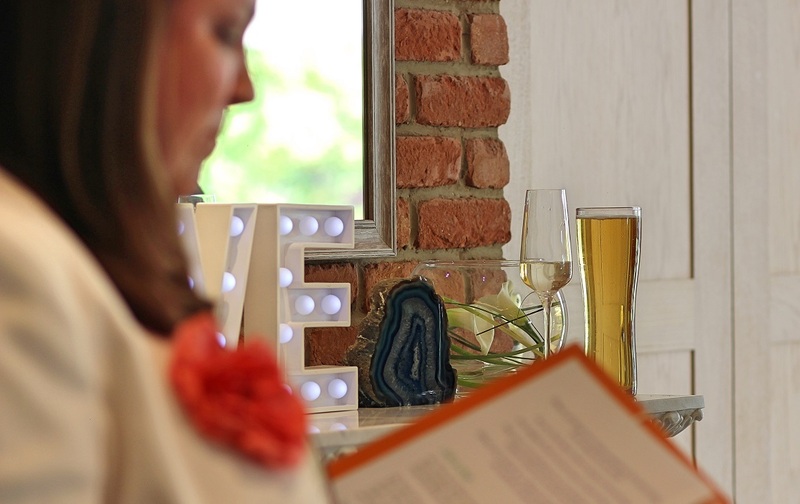 3) Book your celebrant - this usually involves having a consultation meeting or call, and then securing the date and writing with a deposit and signed booking form. 4) Now you are free to begin planning!! We have got your back, and you can relax knowing we will guide you through each step on the journey towards your big day!